Another time for the hiphop star Joh Makini further more the king of Northern Tanzania,after being heard with the tune "Simwachii Mungu" (I don't Live it to God) last year which linked with another star Ben Pol. The king himself returns on this 2019 with new super hit named as "Kutulia" (Stay Cool) featured the Kenyan doing well crew Sauti sol.Enjoy the joint. 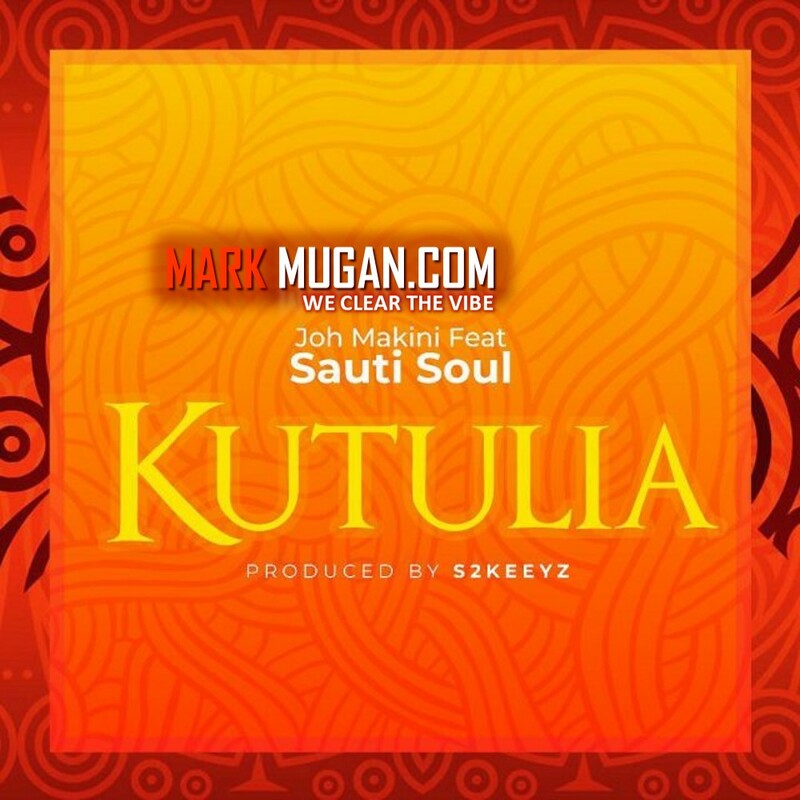 Download Joh Makini Kutulia mp3 Bellow.